After staying off the road entirely in 2018, Andrew Eldritch is poised to take The Sisters of Mercy back out on tour in the fall of 2019, with a pair of late-September concerts in London to be followed by 18 dates across Europe and then a trio of shows in Australia. The tour, announced on the band’s wonderfully primitive website, opens with dates at London’s Roundhouse on Sept. 20 and 21, followed by that European run, which includes shows in Belgium, Denmark, Norway, Sweden, Germany, Poland, Luxembourg, France and the Netherlands. Then it’s off to Australia for concerts in Melbourne, Sydney and Brisbane. On the Sisters’ last tour, in 2017, Eldtrich debuted a cover of Mission of Burma’s 1981 post-punk classic “That’s When I Reach for My Revolver,” and dusted off “Walk Away,” the 1984 single co-written by Eldritch and then-bandmate Wayne Hussey, for the first time since 1985. Check out those 2019 dates below. Any US dates? Specially Southern California? No U.S. tour is sad….but I understand it; We are mostly idiots with horrible music taste anyways. It doesn’t look like they’ve been to the United States since 2008. Maybe 2020? Yes. They need to come back. I would love to see them again. What about tours in U.S.? Like Washington State and Arizona State. Ugh. I may need to fly to Europe. I can’t wait. 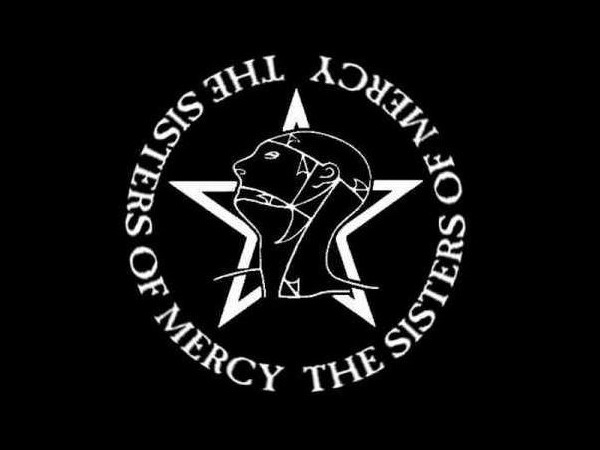 It’s been great to see (1/2 of) bauhaus and the mission recently in Australia but I’ve been waiting to see Sisters again. Maybe one day I could see fields of the nephilum and complete my goth odyssey! Got my tickets today… see you there brothers!